Lift fishing to a completely new level with the Garmin Sonar Modules. Four new models are available that are equipped with the latest technologies. 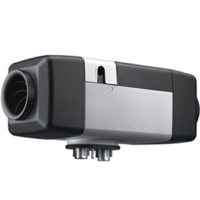 The Sonar Modules can be added to most chart plotters for the sharpest ultrasound scanning images on the water. Currently there are four different models available, all of which we therefore offer you as a Garmin dealer, including the GSD ™ 26: The best of both worlds comes together in this Sonar model; better target separation in deep water and the possibility to focus on special frequencies in order to focus on catching certain species of fish. 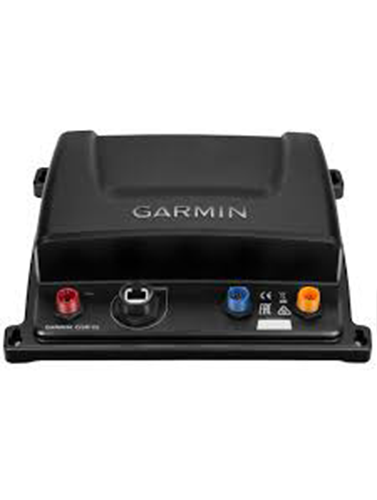 We would like to tell you a lot more about this and other Sonar Modules from Garmin. Please feel free to contact us for this.